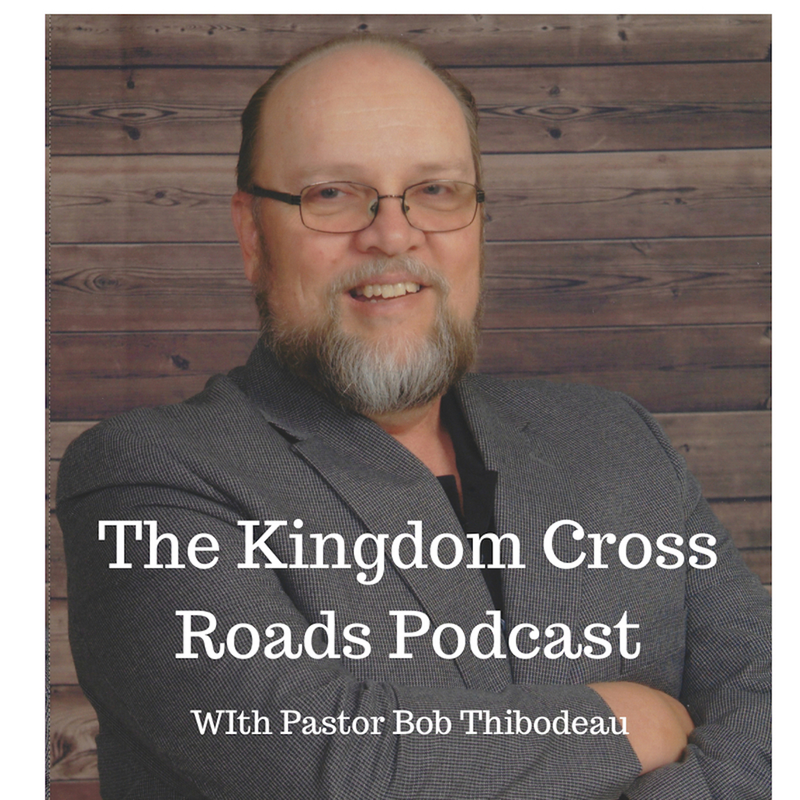 Hello everyone everywhere, this is Pastor Robert Thibodeau and I want to welcome you to the Kingdom Cross Roads Podcast! Today, we are going to be talking about a very sensitive subject. Sensitive in the respect that the leftist, progressive misfits in society that are trying to bring the Judgment of God on this nation. But we can also know, from the Bible, that we are the right side of this argument. That subject is about abortions. The latest thing is now it is legal to kill a baby that has fought for its own life by living outside of the womb during an abortion – at the time of delivery! That’s right…it is now legal to kill the baby, not just “up to” the point of birth, but for a few minutes after birth as well. If there is anything that will bring God’s Judgment on a nation – this should be it. We condemn Adolf Hitler for his atrocities while we, as a nation, are promoting infanticide! This should not be “ok” in this nation! BUT – someone is fighting back. How are they doing this? I’ll let her tell you the full story, but Carla D’Addesi is a mother and a staunch advocate of pro-life organizations. So much so, that she and her family got tired of supporting companies that support the pro-abortion industry. But, as most mother-daughter teams are, they love shopping! But it was becoming harder and harder to find companies that were not using a portion of “their” money to support something they did not want a part of. It reached a point where the discussion turned to actually starting their own fashion line! It is called Culture of Life (COL1972.org) Fashion For Life – and this is what we will be talking about today! I seen an article about Carla and her daughters starting this company and I just had to reach out to her for an interview. Help me welcome to the program, Carl A’ddesi! Carla, thank you for coming on the show today! Tell us how long you have been a pro-life advocate and how you became involved in this movement? And your daughters, they are involved in this fight as well, correct? How did you begin to boycott stores and organizations that support abortions? Most people do not even think about that while shopping. How difficult was that for you, with your daughters and the love of shopping, to uphold your values and morals versus the pressure to “just go shopping” with the crowd? It must have been hard for your daughters, especially. I mean, I raised two daughters who loved going to the mall. And now I have two granddaughters, and I know they love going to the mall as well. How did they handle the peer pressure for that? How did you come up with the name? I think I know what the 1972 is in reference to, but I’ll let you explain that as well. Did you have a lot of experience in designing – not only designing – but MAKING clothes? How did you begin? Who were your first clients? How has your clothing line been received, publically? Have you received much blow back from the progressives? Do you have plans for a physical store or just staying with online? The article I seen on The Blaze, it was awesome, by the way…how did that article come about? Have you been receiving a lot of media exposure? Or media bias? What’s next in your marketing plan? What can we expect in the near future? What is your long term plan? And you donate a portion of each sale to supporting Pro-Life organizations, correct? Carla, can you give us your contact information? Is someone wanted to reach out to you, ask questions, check out your product line – or maybe to do an interview such as this…how can they do that? I will be putting links to all of this in the show notes as well. Folks, this is a very, very important episode. I pray that this has opened your eyes to what is going on the government institutions that “we the people” elect to lead us. God holds US responsible for those we elect to make these laws. And when the politicians do all they can to marginalize God, His Word and kill babies, promote immorality, etc. – He holds US responsible as well. I cannot emphasize enough, how important it is for YOU to support Carla, her daughters and their clothing line: COL1972 Fashion For Life. This is your chance to do a couple of very important things. First, you can stop supporting those immoral stores that want to kill innocent babies and promote an immoral lifestyle. Second, you can help to promote pro-life organizations while shopping for modern fashions. Thirdly, and though I could go on and on, I’ll stop with this one – you need to shop on this site and you need to ask your pastor to promote Carla’s company in their bulletins and on their website. 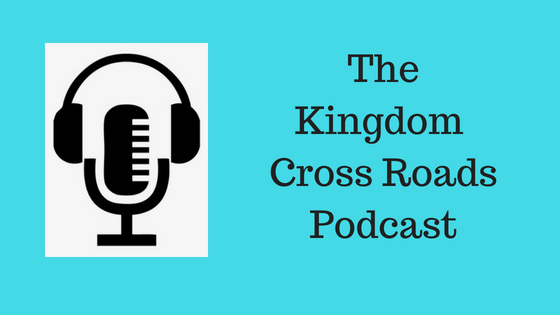 The more we can work to “Get the Word Out” about this great company – the better! 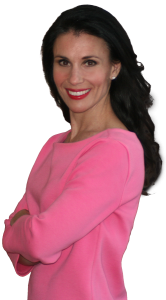 Carla, thank you for taking the time to come on the program today and share with us about your great company, Culture of Life 1972 Fashion for Life. I truly appreciate your time today. Folks, that is all the time we have for today. For Carla D’Addesi and myself, this is Pastor Bob reminding you to BE BLESSED IN ALL THAT YOU DO!